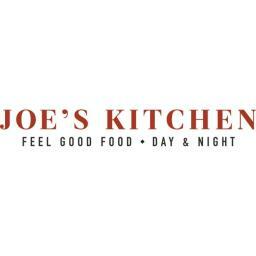 Joe's Kitchen is fun, welcoming, casual, down to earth and wonderfully simple. 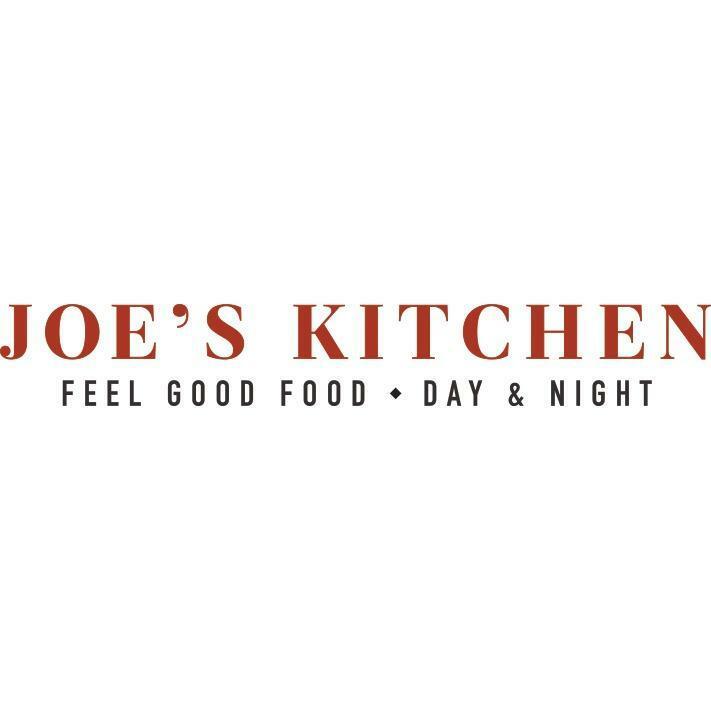 Taking inspiration from Borough Market, London, Joe's offers great tasting fresh food, cooked by people who care, and served just how you like it. There are a host of classics to kick start your day, from freshly made pancakes to Joe's Café Breakfast, and eggs cooked just how you like them. And what's breakfast without a hot cup of coffee? At Joe's we love fresh coffee, so much so we've developed our very own Joe's blend, which we are sure you're going to enjoy.